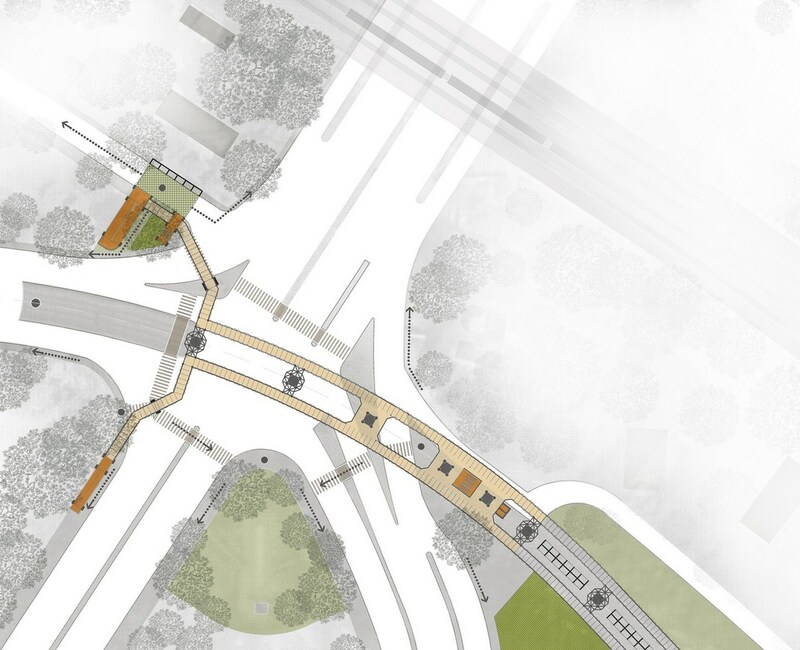 In the present context of wide spread awareness about the need of good public transportation system for the City of Delhi, the ITO Skywalk, is proposed to provide safe and comfortable pedestrian movement around the W-Junction, near the Pragati Maidan Metro Station. At W – Junction, various pedestrian paths are intersected by vehicular roads, with extremely high volume of vehicular traffic, creating dangerous conditions leading to a number of accidents. 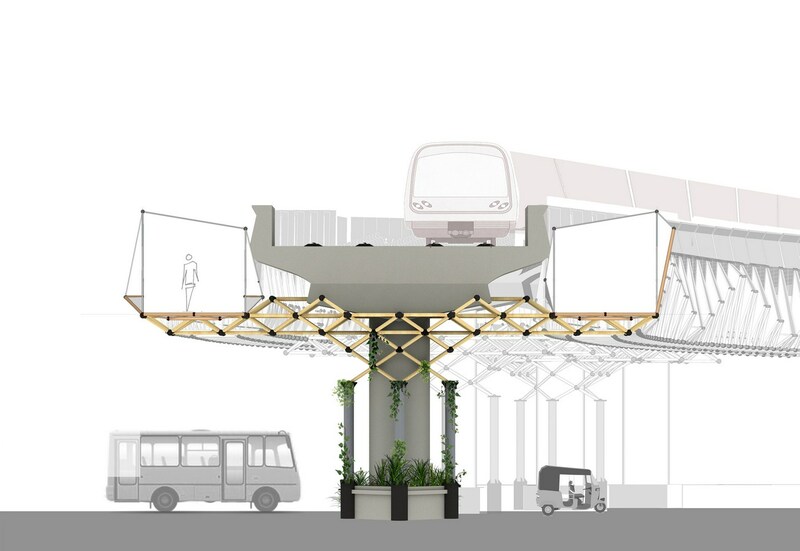 The Skywalk, thus proposed aims at segregating the pedestrian routes from that of vehicular ones, to create a safe access system for pedestrians. 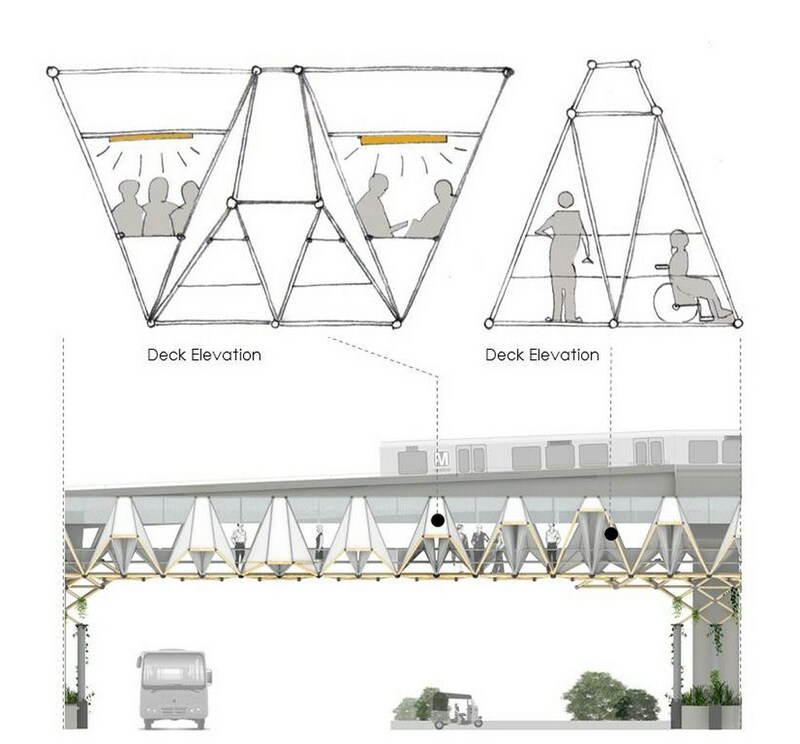 With easy last mile connectivity ensuring a comfortable walk to the office; such a Skywalk shall encourage people to use more of public transportation system. 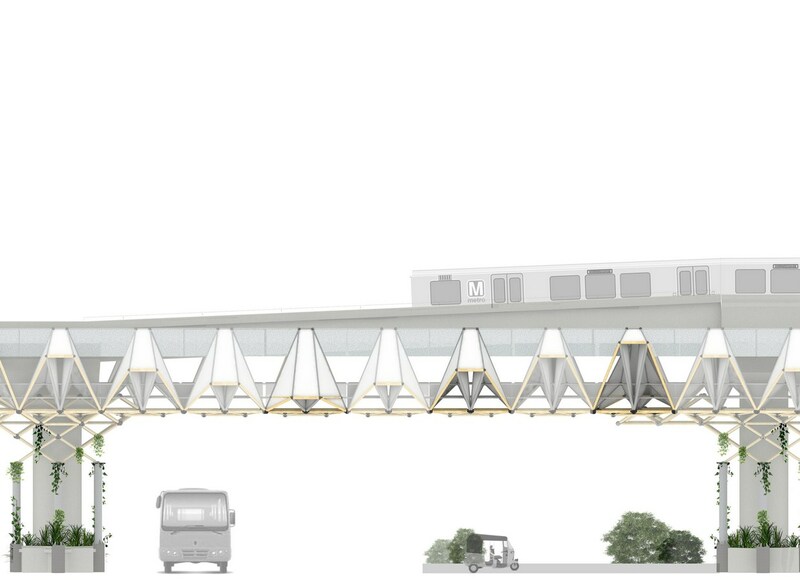 A unique design approach of integrating the Skywalk with the existing metro is used in order to retain the existing skyline of that area. Harmonic Elevation panels, create a dynamic Skywalk that shall be a new identity, for the ITO region. Innovativeness of Concept : In the present times, Delhi metro serves as the bloodline of the city and has become a boon for all the people who commute daily. It has made commuting affordable, comfortable and safe. Large portion of daily commuters use Metro and it has led to a major decrease in the traffic congestion across the city. The Delhi Metro has consumed land with high real estate value, green spaces and public plazas, yet the space along the metro track remains underutilized. The concept is to revitalize the space along the metro lines and utilize it to generate green areas, commercial spaces, and active public zones and to create an overall experience to the people of Delhi. This will not only revitalize the populated centers but also create an identity for the new smart city. Segregation between pedestrian and vehicular traffic is achieved through the integration of FOB to the existing metro track. The vehicular roads, pavements, street lights and other public infrastructure are already working in conjunction with the metro track; thus minor modifications are required to construct any structure along the existing line. 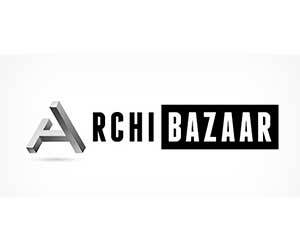 Aesthetics: The overall structure is a space frame and provides large spans without using heavy structural members. This makes the overall structure lightweight and contemporary. The frame is designed on the concept of fractal geometry in which a given module is replicated at various scales to reach the overall form. This provides with high visual complexity while enabling ease in construction. In this case; the fractal module used is a tetrahedron. 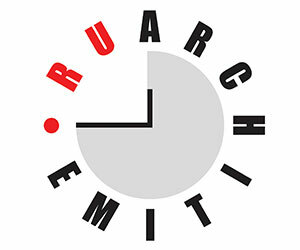 The design thus becomes modular in nature and can be replicated using the same structural module at various places. 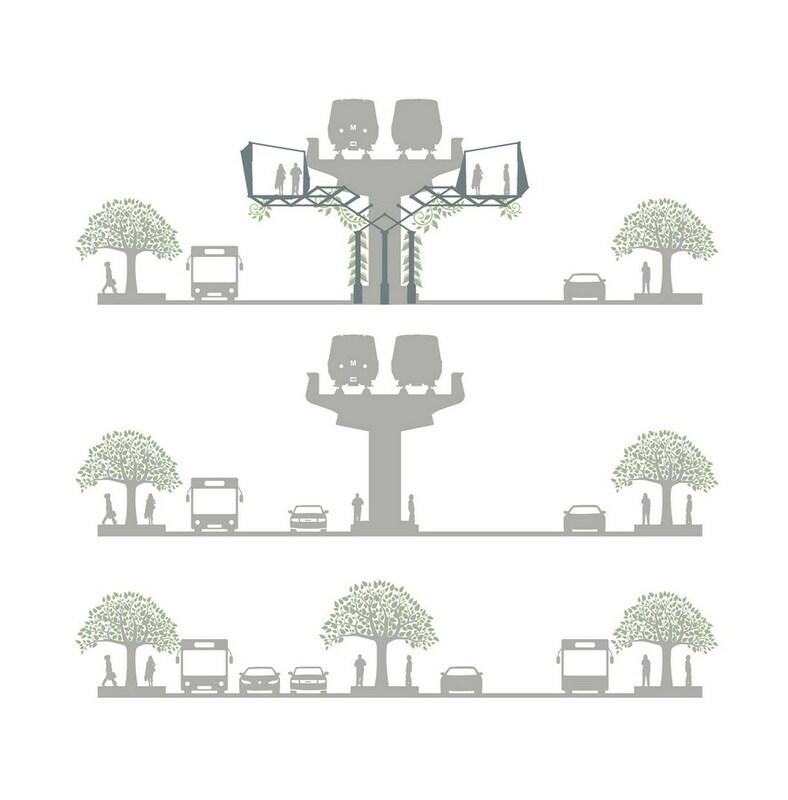 This opens up numerous possibilities of placing other FOBs and skywalks around the city along with the existing metro lines, flyover as per the site requirements and conditions. 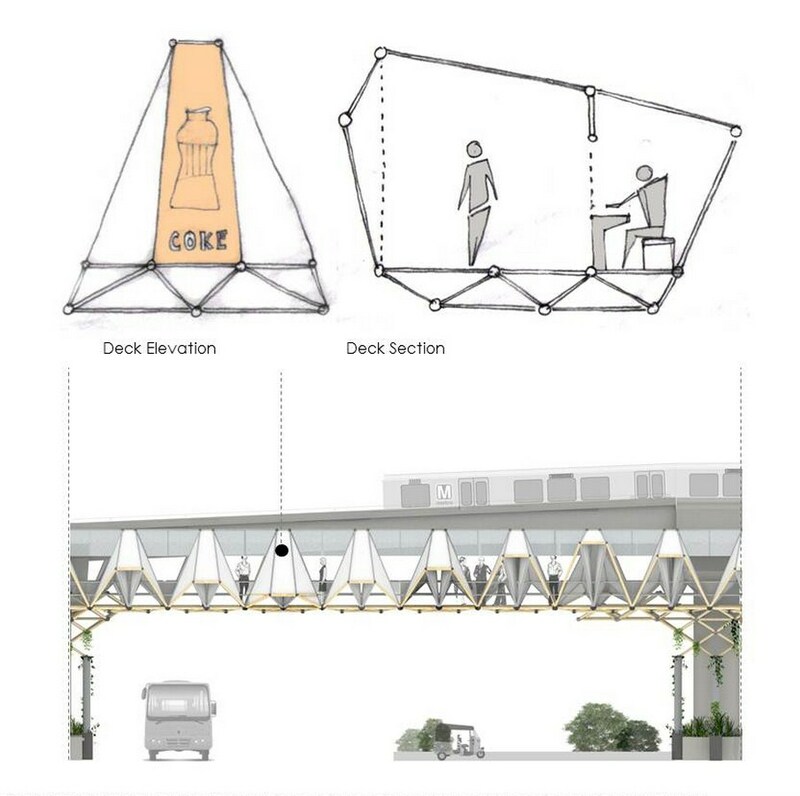 Environment Friendly Features: The structure of the skywalk is based on the simple geometry of a tetrahedron/ space frame. The symmetric triangular geometry makes the structural design efficient as the loads are uniformly transferred. This in turn lowers the material input, conserves energy and reduces overall cost of construction. 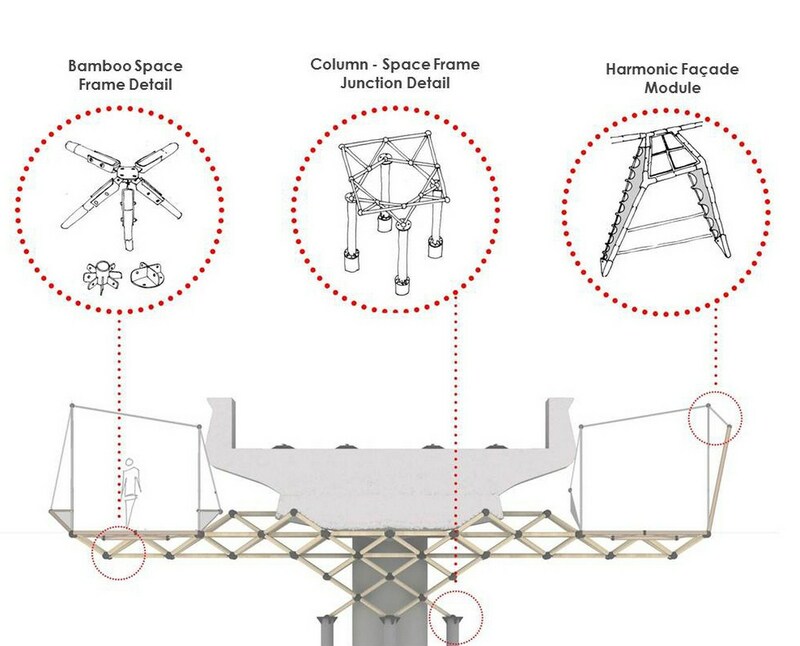 The basic structural module is composed of bamboo fixed with custom made metal junctions. As 75-80 percent of the structure is made from bamboo (renewable resource/ rapidly growing grass); this drastically reduces the embodied energy of the materials and the overall impact on the environment. Electricity required for lighting is derived from the solar cells placed along the deck. This reduces the requirement of electricity and the operational maintenance cost. Conclusion: Delhi city is evolving; and morphing its identity once again to become the modern smart city. Thus it becomes inevitable that for all further development that takes place; high sensitivity is maintained towards the natural environment and people, yet remain affordable for all. The design of the FOB complements it by enabling quick and affordable construction that is environment friendly and provides ease of use; and is safe for the people. This is achieved by incorporating design features that require lesser quantity of materials through efficient structural design and have low embodied energy. The construction process enables affordability and easy assembly as the design is modular. For increased sense of safety and ease of use, various planning methodologies are incorporated in the design to maximize usage and provide comfort to the people. 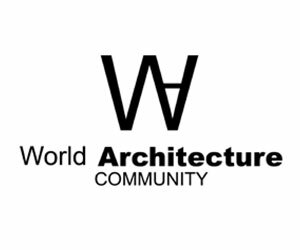 The design thus fulfills all its fundamental requirements and yet provides the very much required identity of the new smart city.